This week's Red Dead Online beta update would include early access to certain content for PlayStation 4 players. Now that the update has arrived today, PlayStation Blog has filled in some of the details. 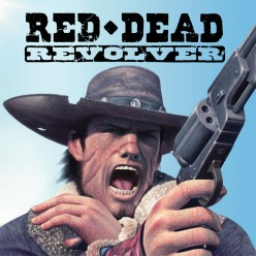 If you happened to miss the live performance, you don't need to panic as Rockstar has revealed they'll be releasing The Music of Red Dead Redemption 2 this spring. Next week, the team will be introducing another update to the Red Dead Online Beta that adds more game modes, weapons, clothing, emotes, and more. Red Dead Online is still trying to find ways to reduce unwanted player aggression in its expansive Wild West world. This latest update introduces reduced blip visibility over distance and changes to the bounty system. 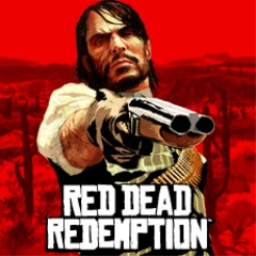 The first Red Dead game with trophies was Red Dead Redemption, which was developed by Rockstar San Diego, published by Rockstar and released on 07 October 2010. 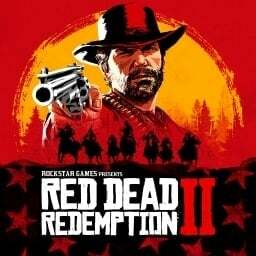 Since then there have only been 2 more games in the series with trophies, the most recent being Red Dead Redemption 2 which was developed by Rockstar North, published by Rockstar and released on 26 October 2018.